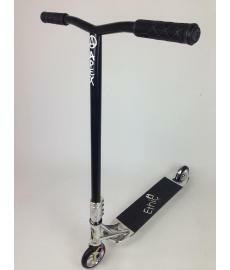 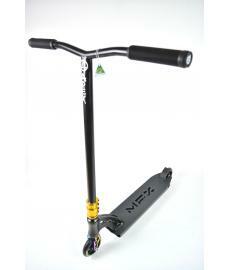 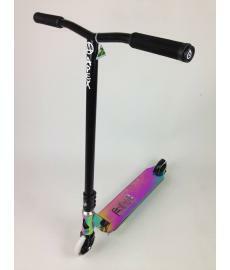 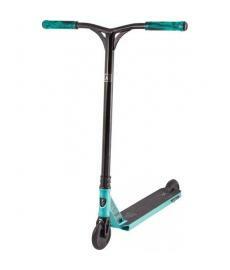 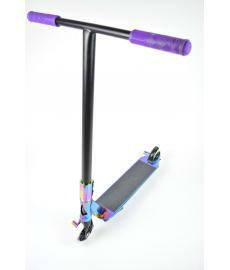 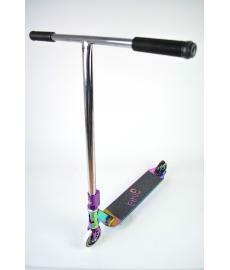 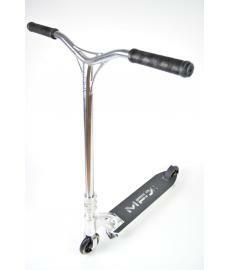 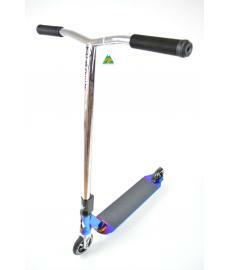 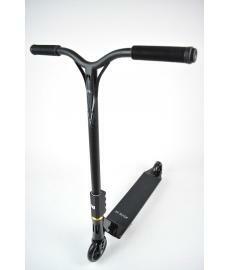 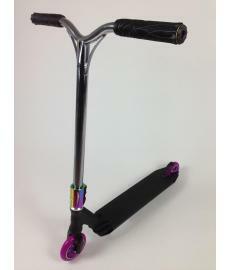 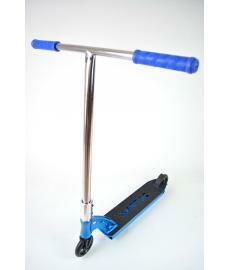 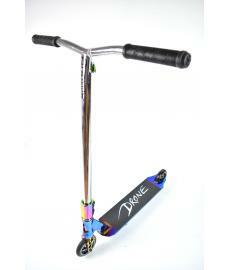 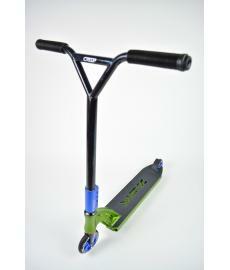 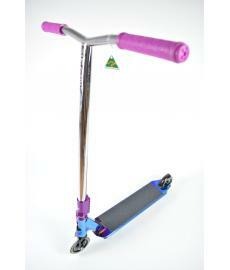 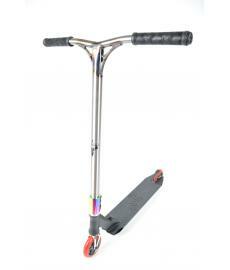 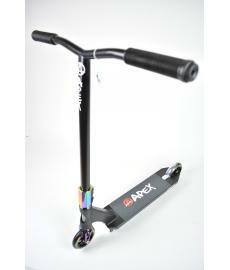 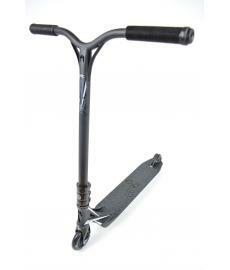 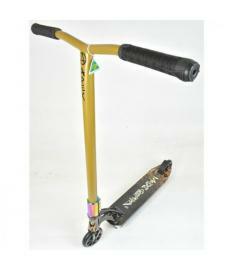 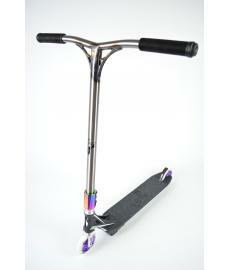 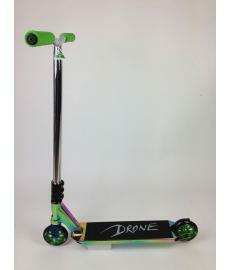 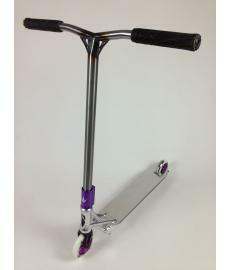 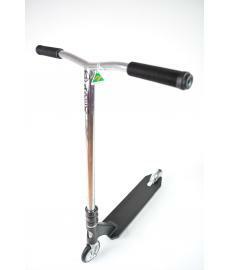 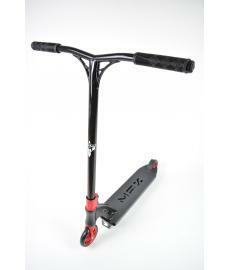 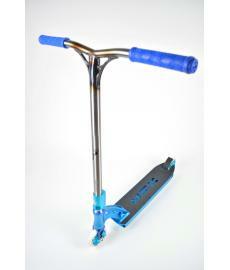 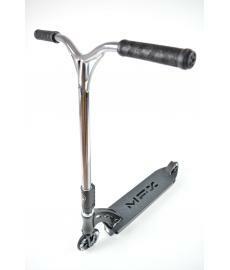 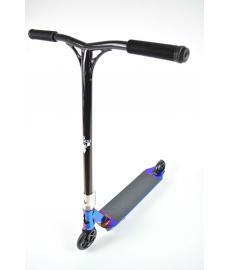 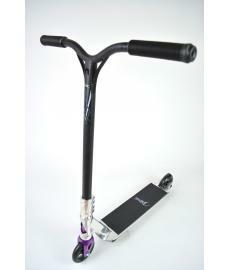 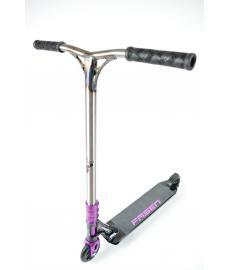 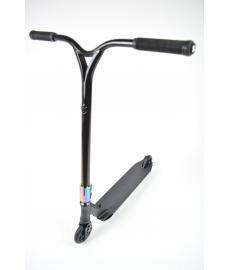 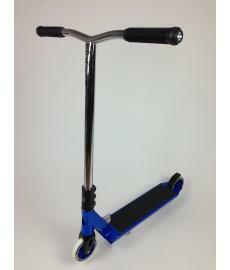 If you are looking for a new custom stunt scooter then you've come to the right place. 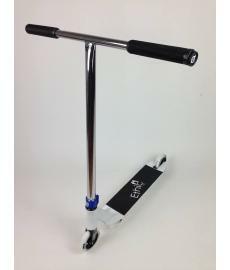 We've been building custom stun scooters for years now before the opening of the Ripped Knees store, specialising in District Scooters, Blunt Scooters, Addict Scooters, Fasen Scooters, Sacrifice Scooters and Blazer Pro Custom Scooters. 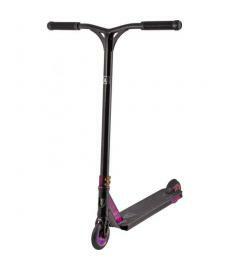 We have a wide range of stunt scooters and varying price bands and different styles to suit all types of riding ability and whether you are riding street or park. 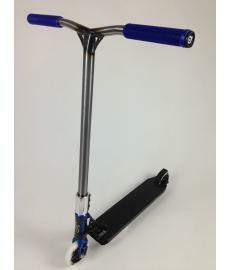 We are always adding to our range of custom scooter but check out our scooter custom builder so you can design your own unique scooter. 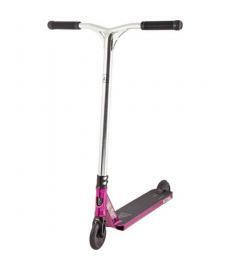 If you need any help, then just contact one of our team and we'll happily assist in making sure you get the right scooter for you!